As this tech continues, it could mean that wearables will soon allow a gesture to change settings around the house. Some of the latest in wearable technology is now starting to suggest that it won’t be too far into the future before a consumer will be able to use hand and wrist gestures to be able to control various features around the home. For example, as soon as you walk in through the door, you will be able to use a gesture to turn lights on. Once the lights are on, they can be dimmed to bring on the right mood and to provide the appropriate illumination, while the television or even the game console could be turned on. Once the consumer is settled in, the wearable technology could be used yet again to lock the doors and turn off the exterior lights. This is exactly the type of tech that is currently being developed by Reemo, a product from a startup called Playtabase, which is based in the Twin cities. Reemo is a wearable technology wristband that could make controlling home functions with a gesture possible. Playtabase is among the latest players in the Internet of Things market. It is aimed at helping to make sure that home automation will become possible, but it hopes to do so in a more accessible and less nerdy way. That said, this goal is not unique to this one company, as it is one of the most sought after efforts in the market. This market is rapidly growing. Another example of the pursuit of this segment of wearables occurred when Samsung purchased SmartThings, a home automation company. That brand was snapped up when it became a trendsetter in home control. Google also bought Nest, which was a high tech smoke detector and thermostat maker. Nest, itself, had only just purchased Dropcam, a maker of webcams, not long before that. 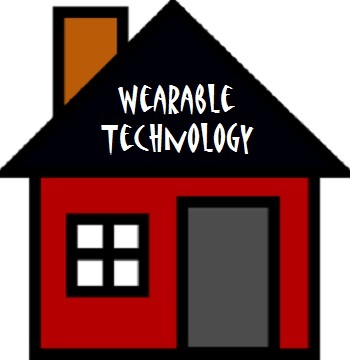 Though the products in the wearable technology category that are currently on the shelves are made up primarily of products such as smartwatches, these “smart home” products are rapidly on the rise, to the point that they could be the next hot item. Best Buy is now working on adding “connected home” departments to over 400 stores by the time that the holiday shopping season begins.